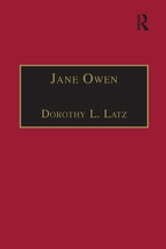 Few facts are known about Catholic recusant Jane Owen. The title page of this, her only work, tells us that in 1634 when this volume was published at St Omer, she was already deceased. However, she was necessarily still living after 1617 when the treatise of Bellarmine, which she here partially translates and comments on, De Gemitu Columbae, was first published. It seems likely that she spent most of her life in England but later lived in exile on the Continent, possibly returning regularly to collect alms for poverty stricken English recusants abroad. 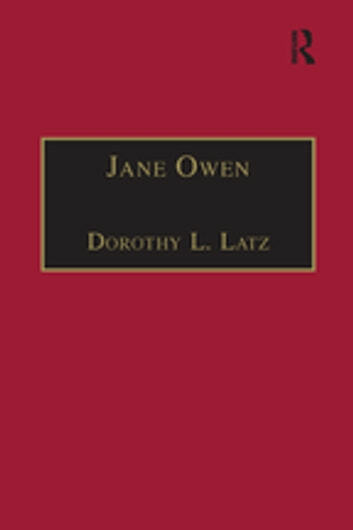 Her simple prose gives us unique glimpses of social history written by a recusant woman in the first person.